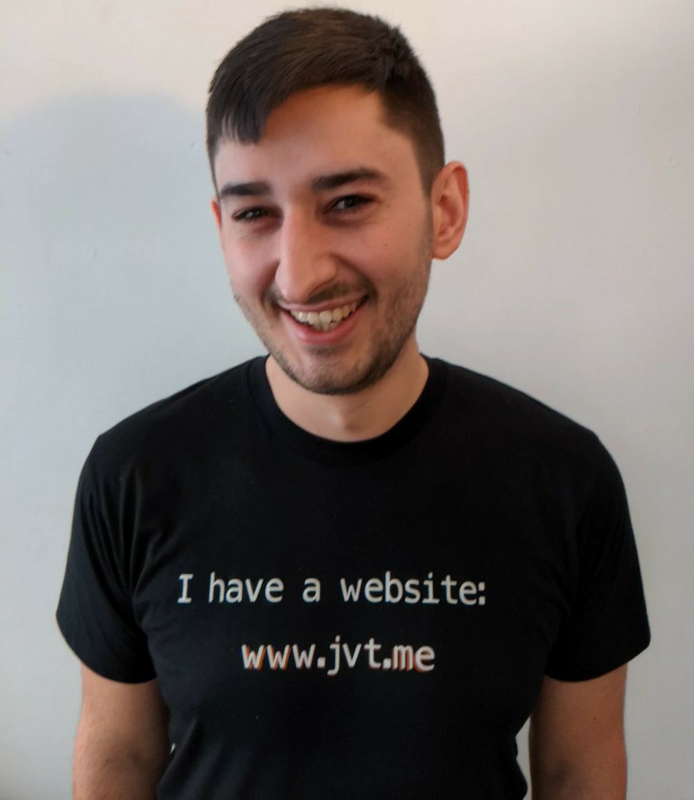 Hi, I'm Jamie Tanna (he/him/his) , and I'm currently a Software Quality Engineer 2 with a passion for backend engineering, especially with regard to APIs and automation. I've been building up my experience working in a DevOps environment while working at Capital One UK as a Software Development Engineer and am now diving into the details of how we prove out the quality in our software as a Software Quality Engineer. I use my site as a method of blogging about my learnings, as well as sharing information about projects I have previously, or are currently, working on in my spare time. I'm a GNU/Linux user, a big advocate for the Free Software Movement, and I try to self host my own services where possible, instead of relying on other providers. Drop me an email at hi@jamietanna.co.uk, or using any of the other social links below. Below you can find the first 10 posts on my site. For the other 114 posts, check out the /posts/ page. April 23, 2019 , published under blogumentation. Estimated read time of 1 mins. How to verify whether a field is not present in a JSON Rest Assured Response. How to pretty print a JSON object using Java and Jackson. April 15, 2019 , published under blogumentation. Estimated read time of 2 mins. How to workaround consecutive double slashes being URL encoded (as %2Fs) in Rest Assured. April 11, 2019 , published under events. Estimated read time of 2 mins. A recap of PHPMiNDS' April meetup. April 10, 2019 , published under announcements. Estimated read time of 2 mins. Adding my pronouns to my personal h-card to help others determine how I identify. April 10, 2019 , published under events. Estimated read time of 5 mins. A recap of Tech Nottingham's April meetup. April 7, 2019 , published under announcement. Estimated read time of 1 mins. Setting up JSON feed for site for better interoperability with the IndieWeb. April 3, 2019 , published under blogumentation. Estimated read time of 1 mins. How to view an X.509 DER certificate's fingerprint using openssl commands. How to view an X.509 PEM certificate's fingerprint using openssl commands.